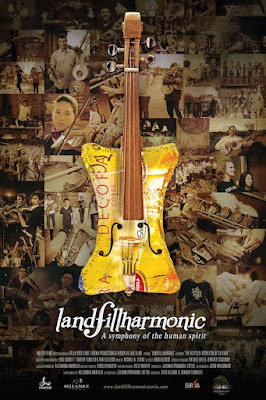 Each film is entertaining in its own way and, out of the four I was able to watch, my favorite out of the bunch has to be the inspirational documentary, Landfill Harmonic. 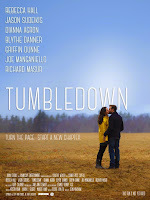 Click the posters to read my reviews. 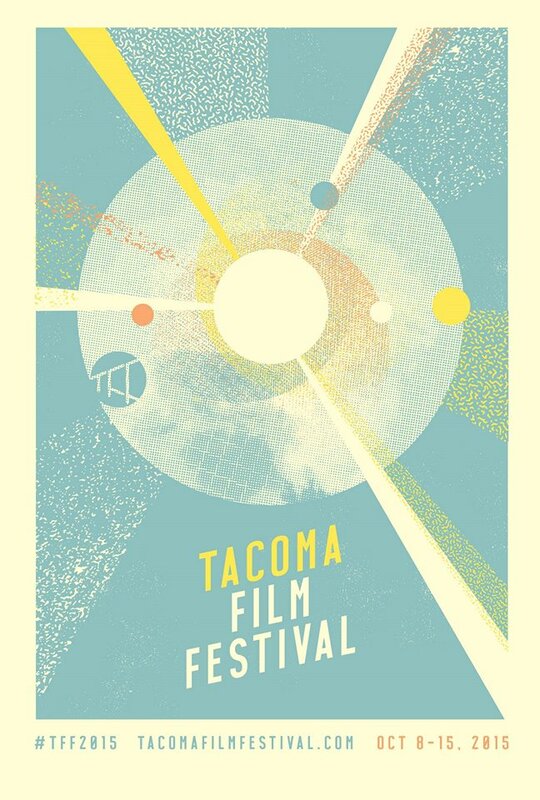 Thanks for checking out my 2015 recap and hopefully we'll see you in Tacoma for next year's festival! Also, stay tuned for more festival coverage coming real soon including the Seattle Shorts Film Festival which takes place November 14th and 15th.